lovely little cake stands sale. 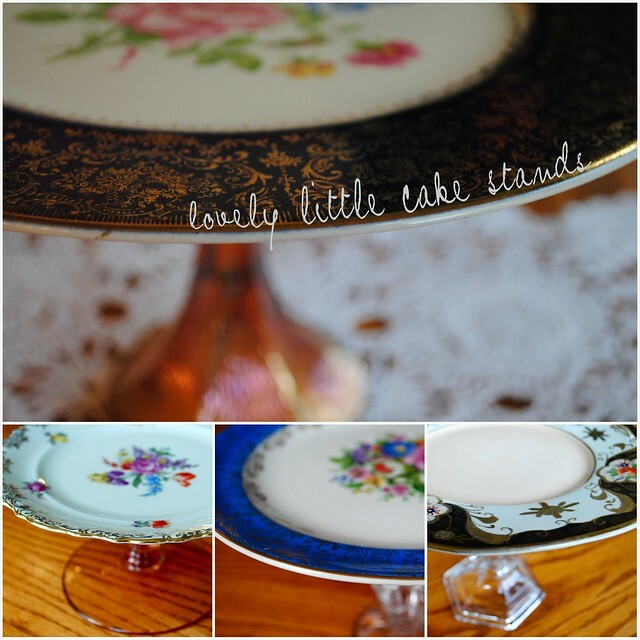 For the next ten days (December 8-18), all lovely little cake stands will 15% off (use the code bloglove at checkout). They make the perfect gift for any sweet lady in your life, especially when given with eggnog pound cake, peppermint pattie brownies or white chocolate mint bark on top! Happy shopping!